BMW make a spectacular comeback to their BMW Films series that first appeared on the web in 2001’s the Hire series. Clive Owen returns as the venerable driver, with District 9 director Neill Blomkamp in the directors chair. The Walking Dead‘s Jon Bernthal takes on the badass antagonist role along with Dakota Fanning. The star of the show is of course intended to be the new G30 BMW 5 series, here in 540 guise. We all agree that it looks fantastic but just doesn’t sound great at all, although this is almost an insignificant complaint as the film is just stunning. So, is there more to come? Time will tell. 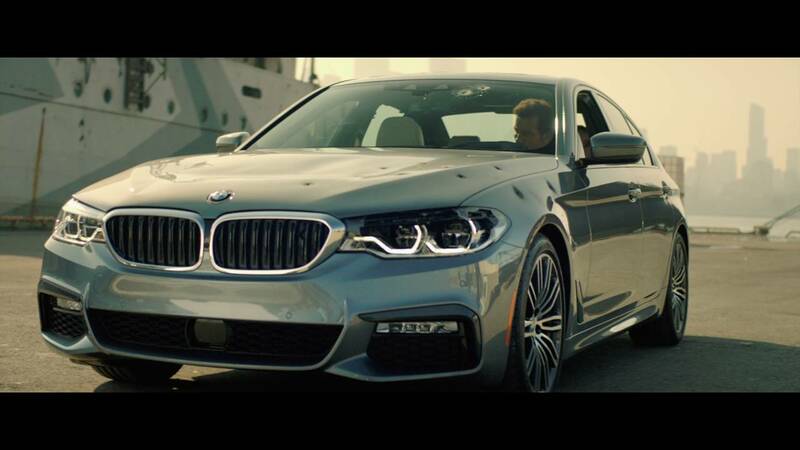 The world of marketing has moved on since the pre-facebook days of the first BMW Films. They were game changing back in 2001, but I think they are as great for the brand and audience today. More please, BMW. Only took two and a half years! I actually thought it wasn't a patch on the old ones but now theyve commissioned that here's hoping for a new M5 movie soon ! Some big names involved in that! | Some big names involved in that! It's a bigger name cast and director by far than the last one lol Car isn't as good though. The car sounds awful but this was and still is the coolest thing BMW has ever done. One of my favourite directors on point too. When's the next one?